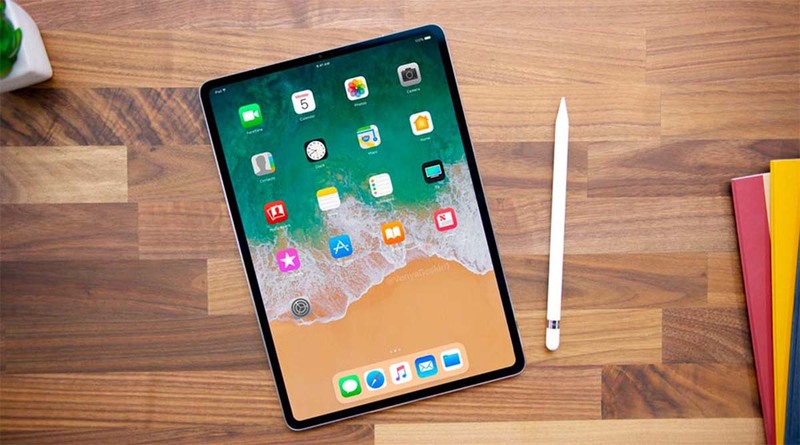 Tech giant Apple recently revamped and expanded its iPad Pro lineup with tablets featuring rounded corners, thinner bezels and a slightly slimmer profile. The company also replaced the home button with Apple’s Face ID authentication technology, and the lightning port and headphone jack with USB-C. Available in 11-inch and 12.9-inch sizes, the price of new models start from Rs 71,900 (64GB) and goes up to Rs 153,900 (1TB). Clearly, this is very expensive given the price-sensitive Indian market. The popular YouTuber JerryRigEverything has just released a partial teardown video of the new Apple tablets and shows how the company had to make a few structural compromises to make it super slim. In a series of tests, host Zack Nelson takes the new the 11-inch iPad Pro to toughest tests out there; be it scratching, burning and bending. Though the tablet survived the first two tests, but in the bend test, the iPad Pro failed miserably. The tablet folded after applying a little bit of pressure. In fact, the video shows it bending “like a piece of paper” without a lot of effort. The weakest points of the tablet are in the middle of it – a microphone hole on one side and the magnetic area on the other. What it means is that there is nothing proper to hold things together. In several media reports, several people have said that their devices were a little bent out of the box. After looking at how fragile the tablet is, it should be of concern to the users if they want to carry around in a backpack or to prevent it if someone accidentally sits on it. With that said, since the iPad Pro is an expensive gadget, it should be dealt with accordingly. NASA Confirms Flowing Water On Mars. The Next Big Question: Can It Sustain Life?